We're super excited about this! 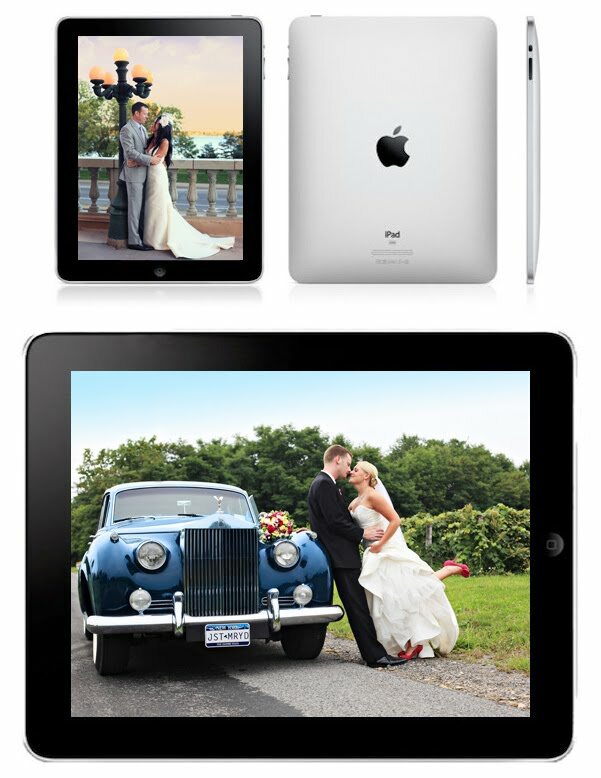 We are officially launching our iPad Wedding albums and iWedding Moments Package. 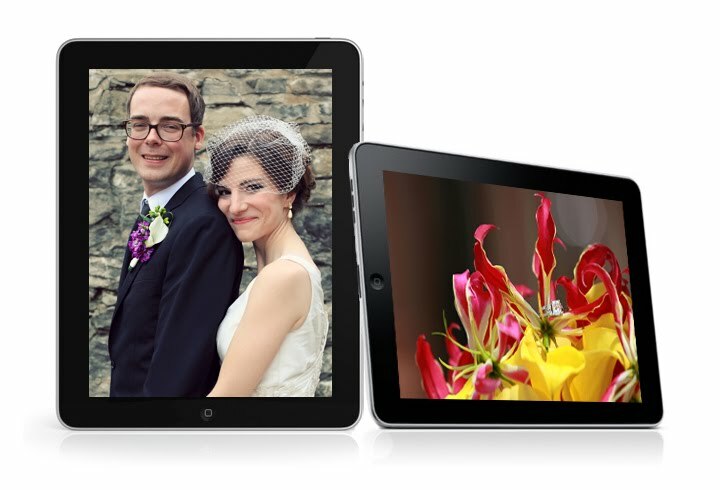 So much is changing in how we display and share our photographs with our friends, family, and co workers over the last few years and we now have the most exciting, the most convenient, and the most fun way to show off your wedding pictures to the world! Love that pic with the Rolls :) Can't wait to see the rest!! Four Weddings and a Birthday!